Let’s talk about sweat. I know, it’s not the most glamorous of subjects, however sweating plays a large role in overall health by flushing out toxins and burning calories. Exercise is a great way to get the heart pumping and body sweating, however there are times when we can’t squeeze a workout in or illness or injury limits us. That’s why you should be using an infrared sauna. In addition to ridding the body of toxins and improving circulation, there are abundant benefits of using an infrared sauna. But first, what is an infrared sauna? Infrared saunas use the electromagnetic radiation of infrared lamps to warm the body. 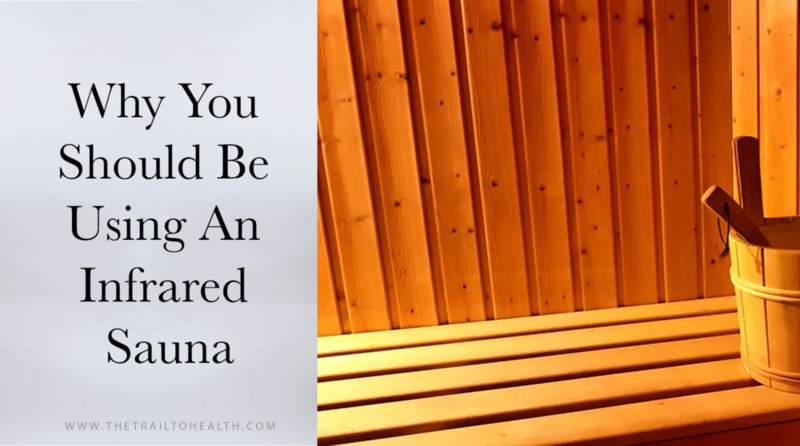 Whereas traditional saunas warm a room or area at a temperature of between 150˚F - 180˚F, infrared saunas run at a lower temperature and the heat directly enters your body, penetrating the skin and promoting an intense, detoxifying sweat sesh. There are serious benefits to sweating having an infrared sauna, so without further ado, let’s dive right in. Cortisol is the body’s main stress hormone. There are diverse variables that balance cortisol levels, one of which is heat. An infrared sauna generates heat, alleviating the body of tension that can keep us anxious and awake. Infrared sauna’s emit heat that relaxes the body and mind and promotes sleep. Toxins enter our bodies in a multitude of ways, namely through the food we eat and the air we breathe. A natural way to detoxify and eliminate the body of toxins is through sweat. Infrared saunas increase the body’s internal temperature and release sweat, flushing impurities and toxins out of the body. 11 percent of Americans suffer daily from pain. That said, the heat from an infrared sauna can provide pain relief. For centuries, heat has been an effective source of healing for body pain. An infrared sauna helps treat muscle aches and joint pain by minimizing painful inflammation and increasing circulation. Blood circulation is vital to overall health because it carries oxygen to the brain and other vital organs. The heat from an infrared sauna elevates the body’s temperature, increasing blood flow and circulation and promoting healing. Just as an infrared sauna detoxifies the body internally, it also purifies externally via the body’s largest organ —the skin. Toxins can settle in through the skin’s pores, and using infrared heat causes the body to sweat out these toxins. The result is softer, smoother, healthier skin. When we exercise, the temperature in the body elevates, so too does the heart rate. As a result, we burn calories. An infrared sauna creates the same effect by warming the body and heart rate, which can ultimately lead to weight loss. In fact, studies show that just 30-minutes in an infrared sauna can burn up to 600 calories! 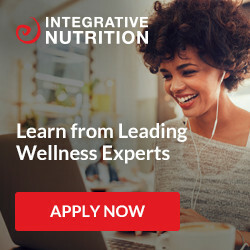 From alleviating pain to promoting weight loss to detoxing and purifying the skin, an infrared sauna yields abundant positive results on overall health. The benefits don’t stop there, which is why you should be using an infrared sauna. I personally love my Clearlight Infrared Sauna for the amazing health benefits I’ve experienced! You can even mention Trail To Health and get $400-$600 of your sauna!